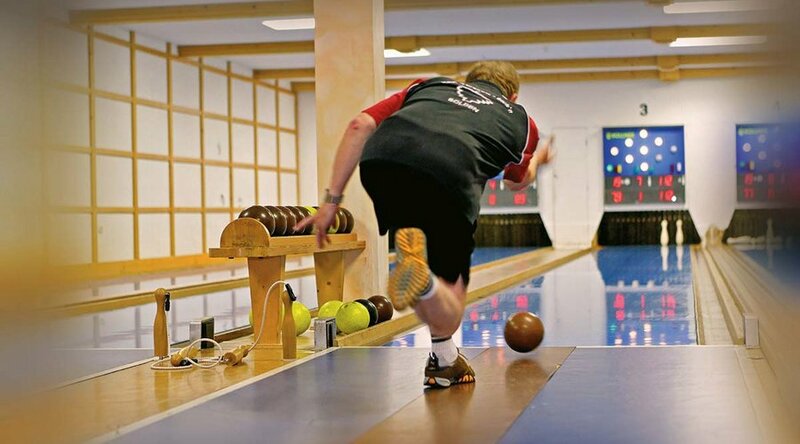 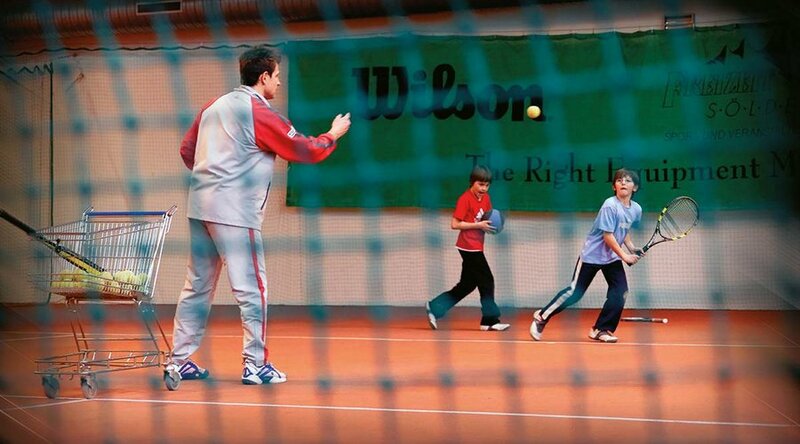 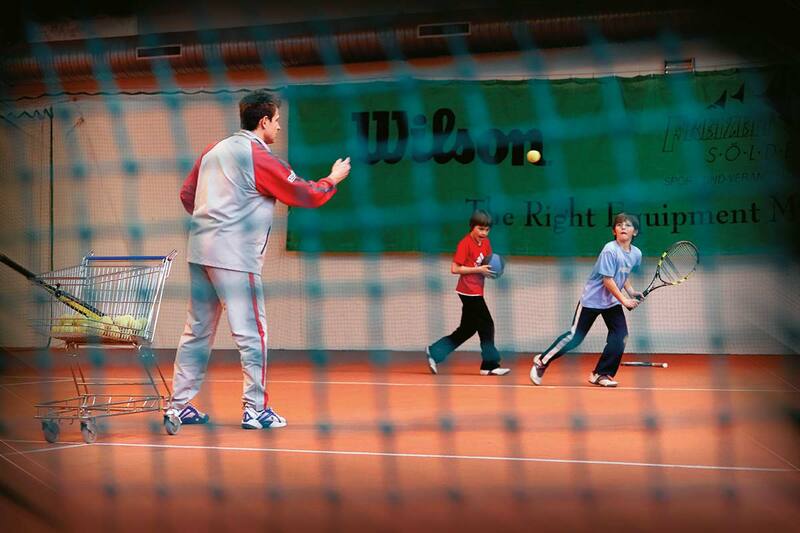 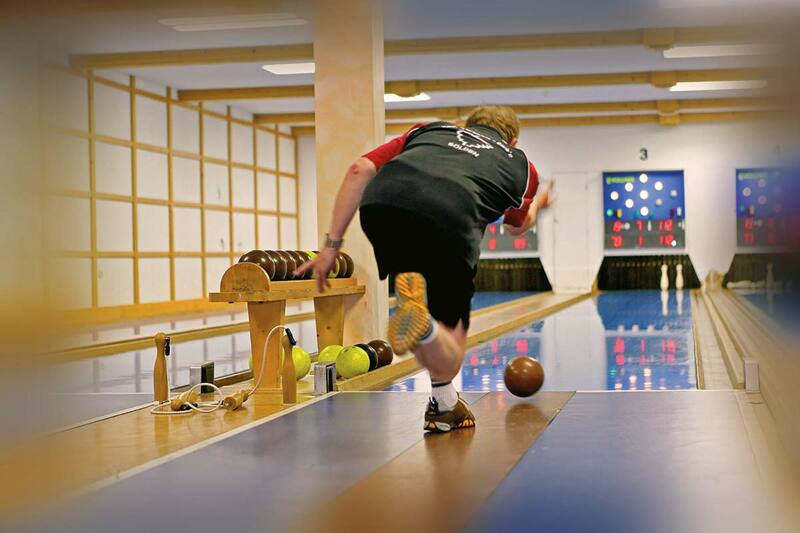 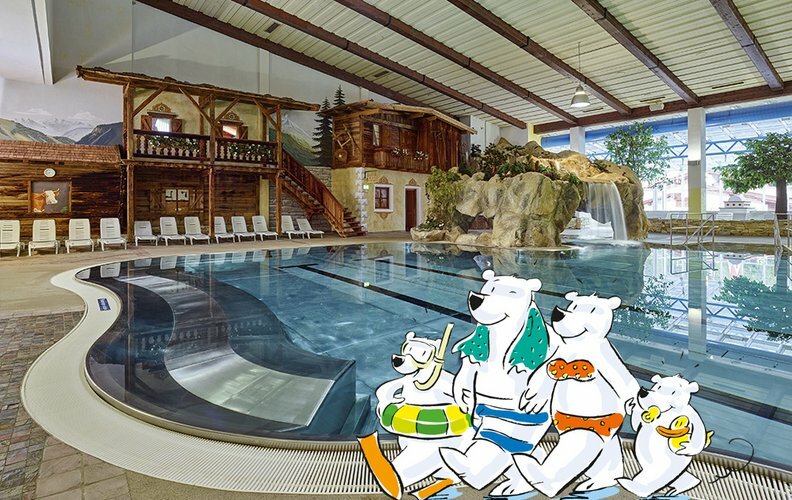 During your stay you enjoy free admission to the Freizeit Arena Sölden leisure center every day. 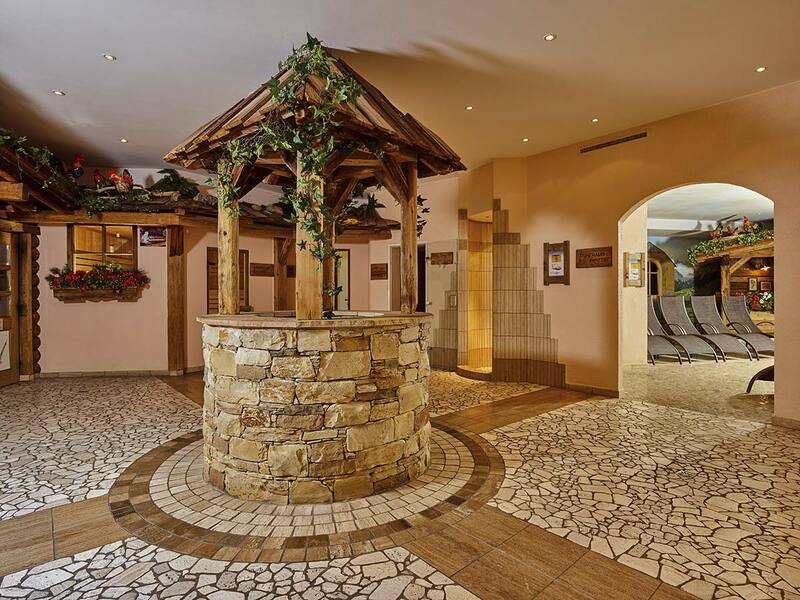 After a wonderful skiing day in winter or a strenuous hike in summer, you relax and wind down at Freizeit Arena Sölden. 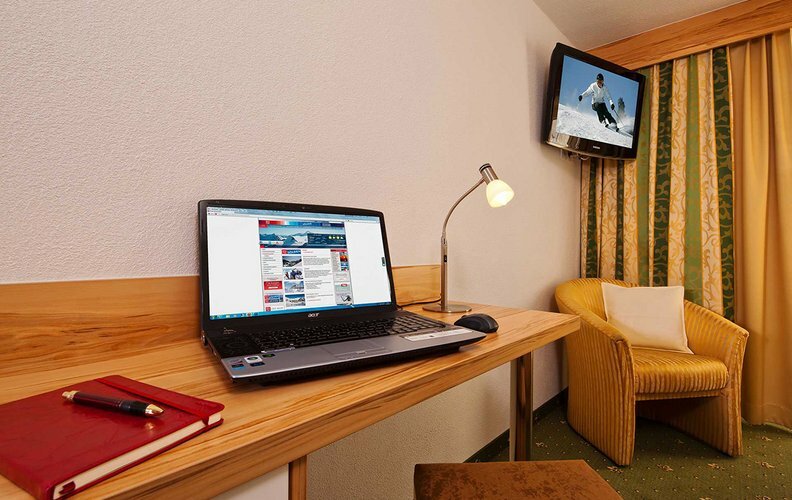 Thanks to our premium location in the center of Sölden, you reach it in about 5 to 6 walking minutes. 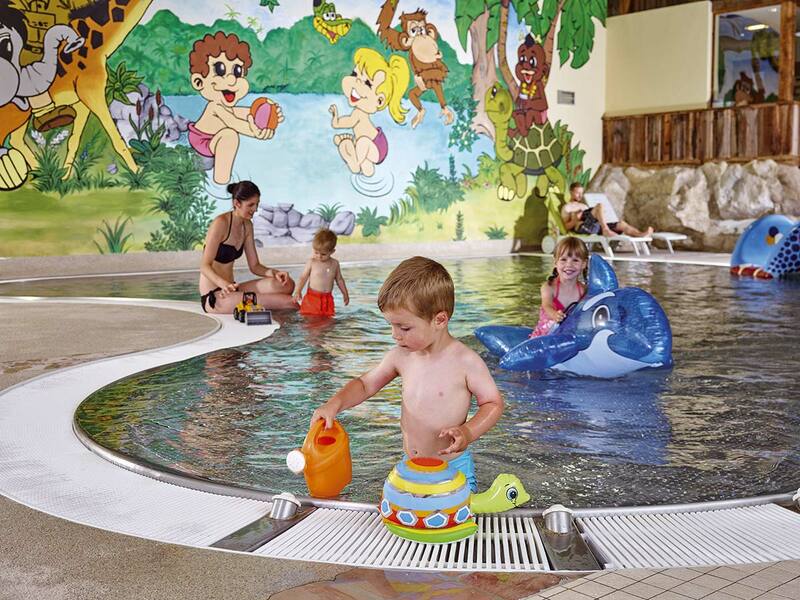 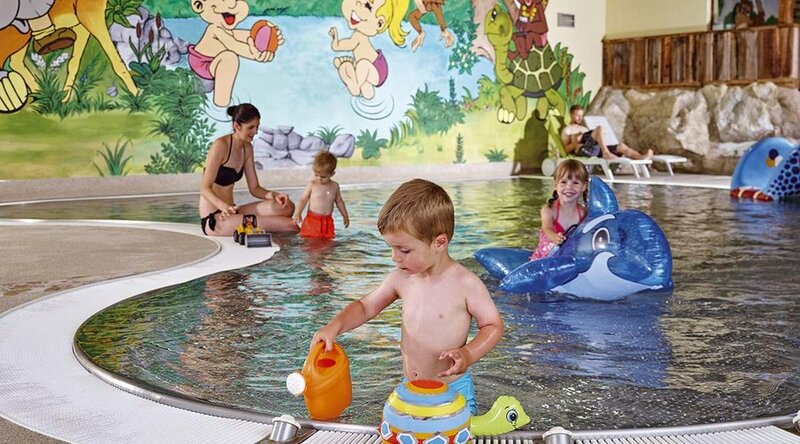 The adventurous swimming bath offers underwater massage jets, bubble loungers, whitewater canal, infrared cabin, steam bath, wide slide, children's pool with water slide and separate play area for the little ones. 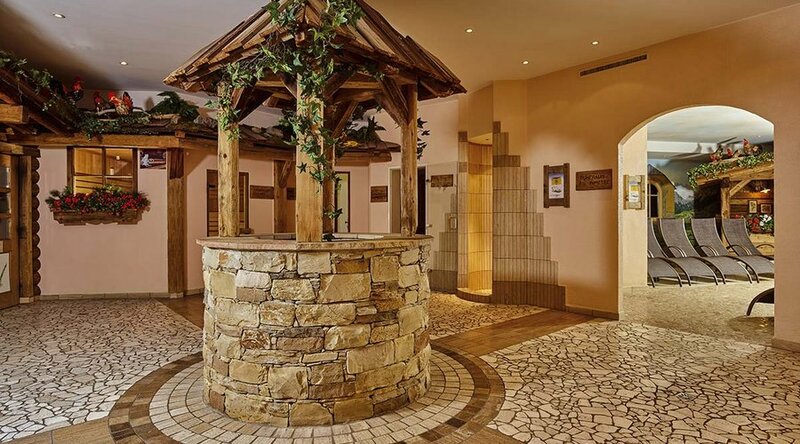 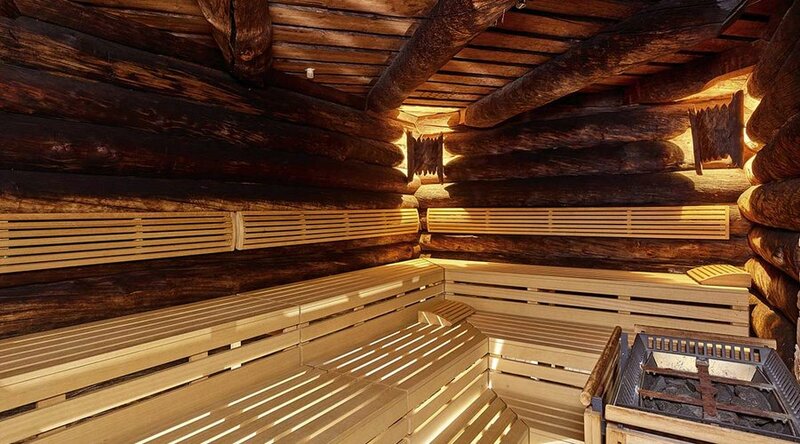 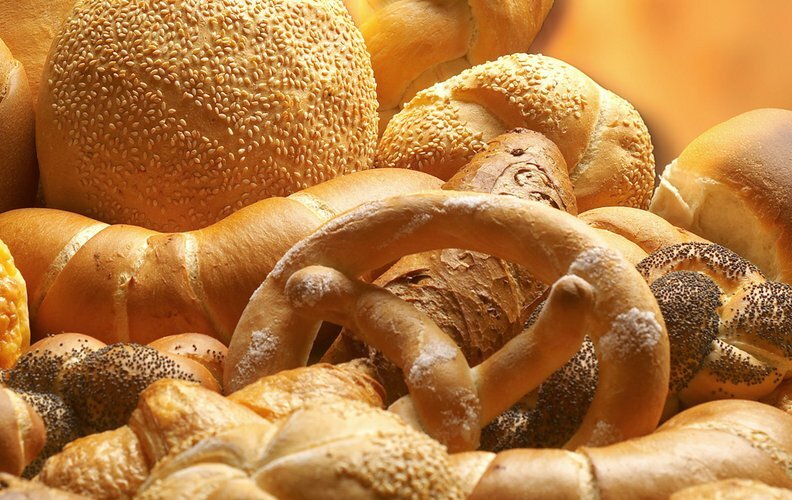 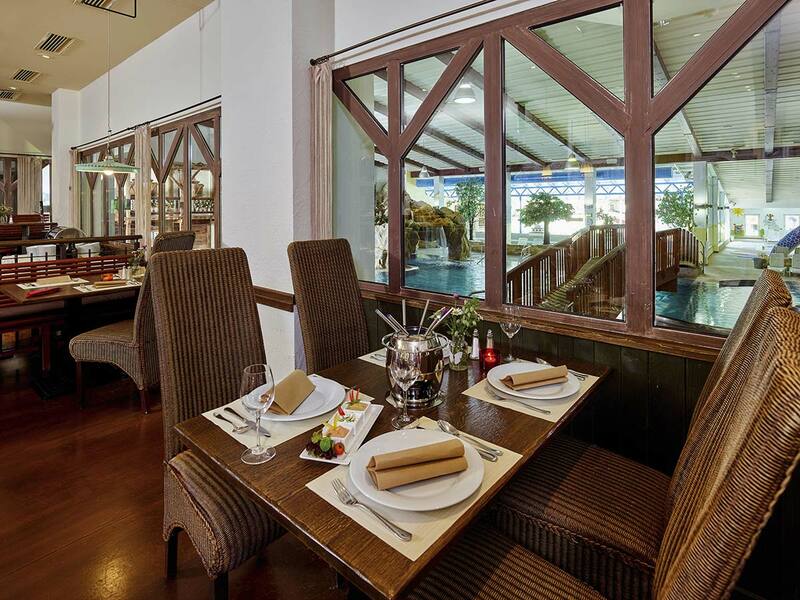 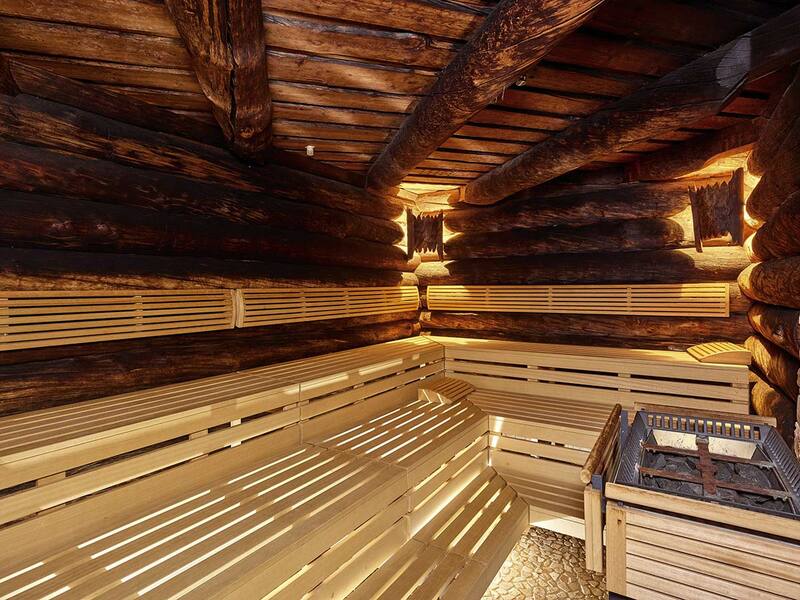 If you really want to sweat we strongly recommend the sauna area with typical Tirolean flair and varied possibilities: Kelo log cabin sauna, sanarium, herbal bat - tepidarium, steam and inhalation bath, relaxation room, fresh air room, tanning beds and relaxation wintergarden. 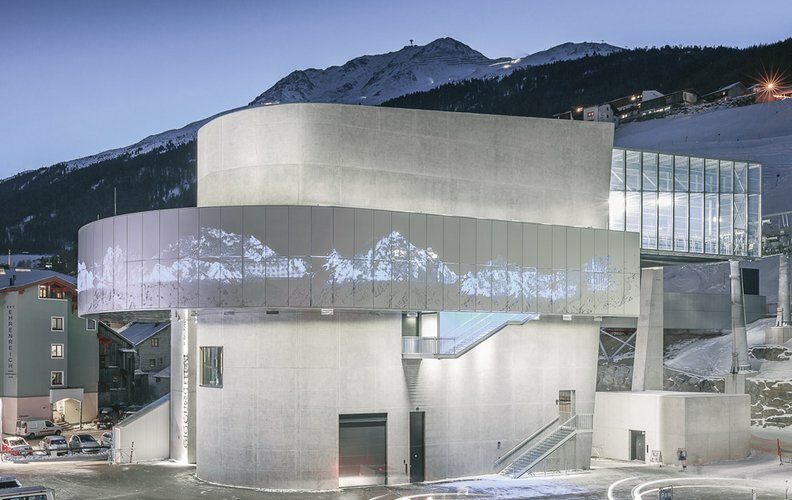 Freizeit Arena is the multifunctional and multimedia location that you should not miss if you are on a holiday in Sölden. 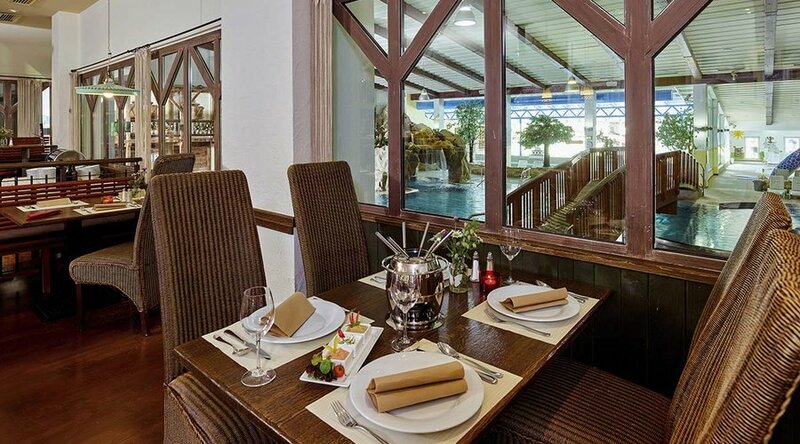 In addition to the adventurous swimming pool with spa area, you will also find a tennis hall & outdoor tennis courts, sports hall, fit & fun area, bowling alley, Arena Bistro, ... which are not included and must be paid separately.